What’s more, we have an exclusive online running hub, made up of like minded individuals, to support you with training and fundraising, and an unrivaled team of St Catherine’s cheerers who will support you with each step you take on the day. 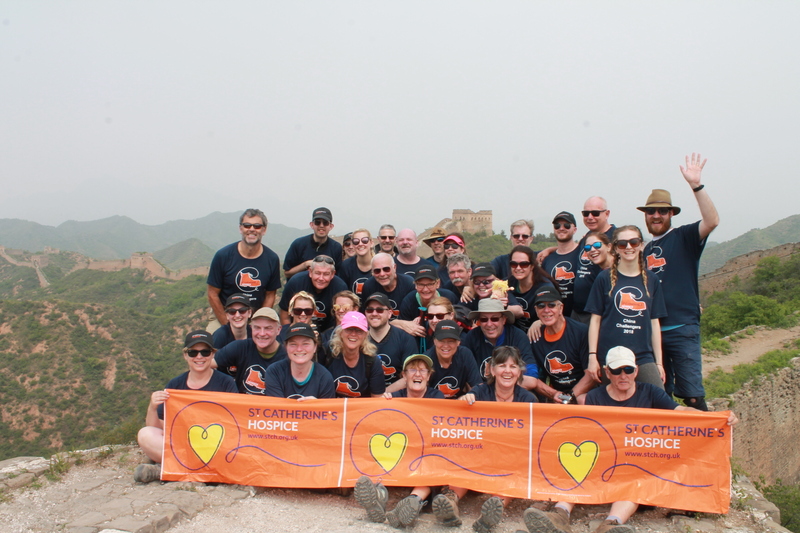 There are many reasons for taking on a charity walking challenge; from the life-long memories and friendships you’ll make, to raising money for St Catherine’s. We have two upcoming treks to tempt you with. If you are an adventure lover who enjoys breathtaking landscapes, being part of an inspiring team and would like a challenge closer to home that can be completed in a weekend, then our Lake District 5 Peaks Challenge, from 21 – 24 June 2019, is for you! Or maybe you’re an intrepid explorer who is looking for the adventure of a lifetime, would like to spend three days trekking across the magnificent Sahara, and experiencing the exotic Moroccan culture? If so, you are invited to join us for our magical Sahara Trek 2020 from 26 – 31 March 2020. If you’d like to find out more about this exciting Moroccan adventure and hear from those who have completed a similar challenge, come along to pour information evening at St Catherine’s Hospice, Malthouse Road, on 28 February from 6.30pm. Taking place on Sunday 14th April 2019, BM Ride will offer cyclists of all abilities the exclusive opportunity to enjoy the sights of Brighton over a 50km distance. Ride Reigate, which takes place on Sunday 7 July 2019, has three routes to choose from – 100k, 50k and a unique 25k family route, and even includes a celebratory free beer from Pilgrim Brewery at the end! And the biggest cycling festival in the UK, Ride London, starts in The Queen Elizabeth Olympic Park in London on Sunday 4 August 2019. The 100 mile route will take you through the closed roads of the capital and onto leafy Surrey’s stunning country roads and hills. 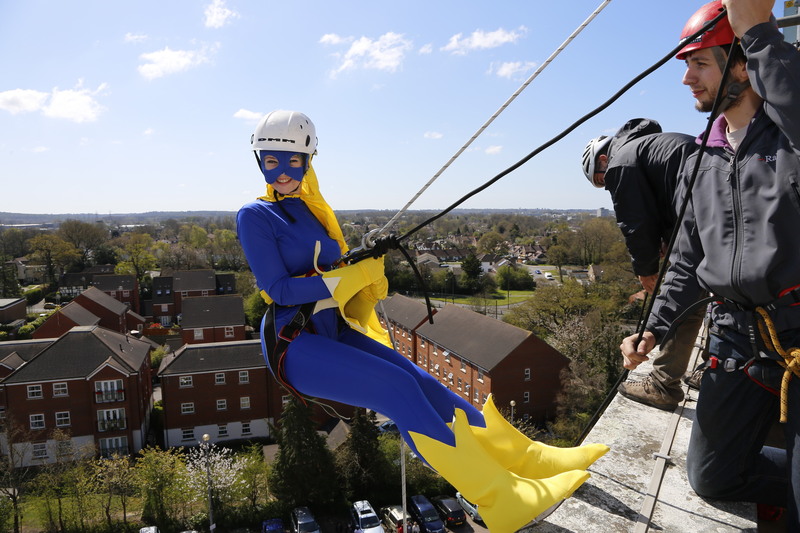 If you fancy a more unusual challenge, we are calling all thrill-seekers to combat their fears and join us for our 100ft Hospice Hero Abseil on the outside of the Sandman Signature Hotel in Crawley. With every challenge, we will be on hand to support you throughout the entire process, from submitting applications, fundraising and training, to celebrating with you as you complete your challenge! So what are you waiting for? Take on a challenge today and ensure that no one has to face death and loss alone. To find out more or to sign up to any of the above challenge events, please visit our website, call our events team on 01293 447355 or email events@stch.org.uk.